Build a better mousetrap? A better cat box litter mat? If you buy it will they use it? Cats are known to be finicky. Their owners? Even more picky when it comes to maintaining the dreaded cat box. According to this press release,42% of cat owners report high frustration with current litter mats. A local company touts its new product as the answer. 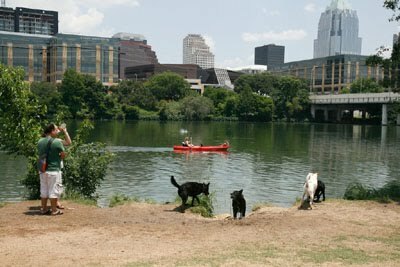 Austin-based Cleanicity makes products for picky people. 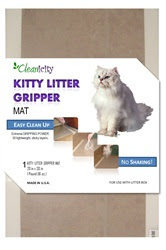 The Kitty Litter Grip Mat ($32.99)allegedly last up to six months.